Meet Sophie- 17 days new. Squishy lips, plump cheeks, gorgeous skin, soft hair, and a happy disposition. It was such a pleasure having Sophie in the studio for her newborn session. She arrived a few weeks earlier than her expected due date; she must have been excited to join her mom and dad earthside! 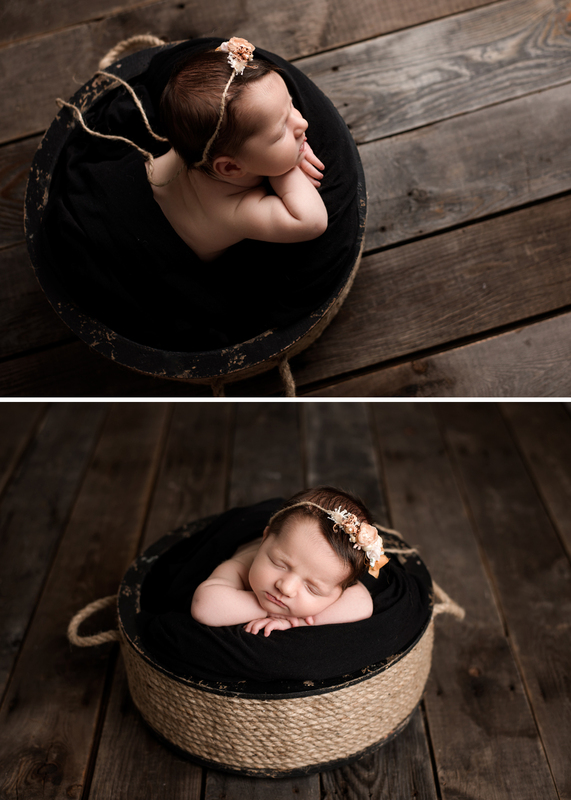 This sweet little baby girl slept for almost all of her session in my Kelowna studio. When Should You Photograph Your Baby?